Team members include engineering technician Yiming Liu, professor Dorothy Reed, assistant professor Amy Kim and post-doc Shuoqi (Stanley) Wang, from left. Energy conservation came to life for many students during winter quarter when solar panels on the roof of More Hall harvested energy from the sun to power everyday office equipment, from a desktop computer to a table lamp. The solar panels were installed as part of the graduate-level course CEE 599, taught by assistant professor Amy Kim. The class focuses on developing sustainability strategies for buildings that promote the health and wellness of occupants. In preparation for the class project, four solar panels were installed on the roof of More Hall in fall 2017. The harvested energy is transported from the rooftop to a power station located inside Kim’s first-floor office. The energy harvested from the solar panels is transported from the rooftop to a power station. As the majority of buildings do not easily accommodate energy conservation equipment, such as solar panels, the team acknowledges that building designs may need to be updated. “We see a gap between these self-sufficient power systems, as they currently don't integrate seamlessly into the building envelope. They are treated as an add-on and we think they should be embedded into the building from the design stage,” Kim said. 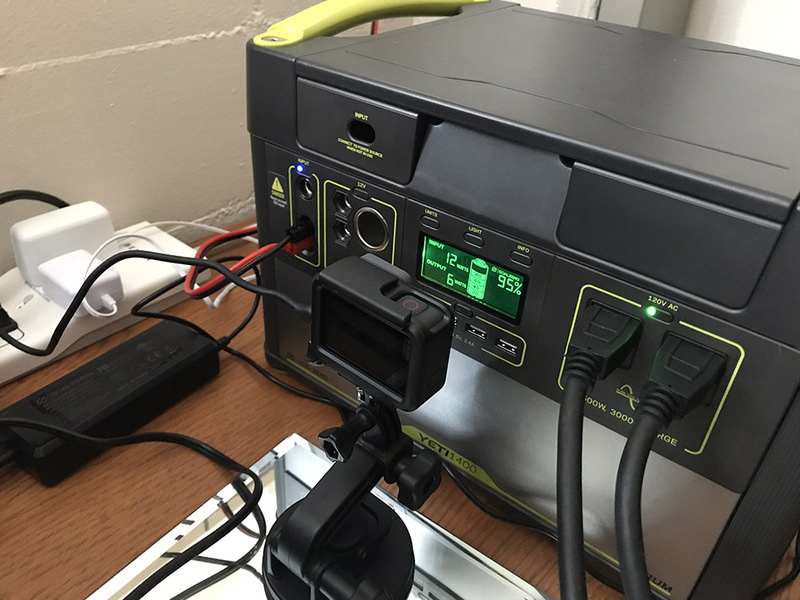 Although the course has wrapped up, the solar panels are still active and the team is planning to expand the system with a small wind-turbine in the near future. 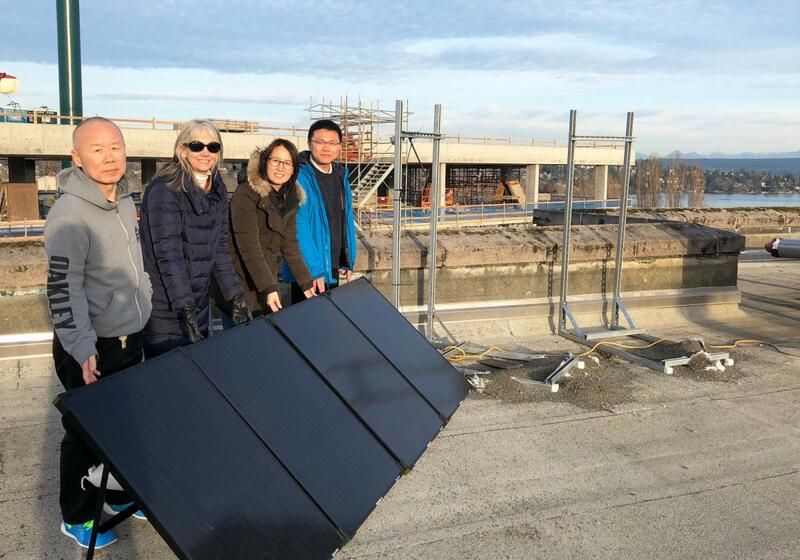 Team members include professor Dorothy Reed, assistant professor Amy Kim, post-doc Shuoqi (Stanley) Wang, engineering technician Yiming Liu, with assistance from environmental lab manager Sean Yeung.